In the small Central California town where they grew up, two estranged gay brothers struggle to reconnect after the recent death of their father. ‘Tiger Orange’ stars Frankie Valenti, otherwise known as adult film star Johnny Hazzard, in a magnetic leading man performance. Tiger Orange Festival Trailer from Wade Gasque on Vimeo. 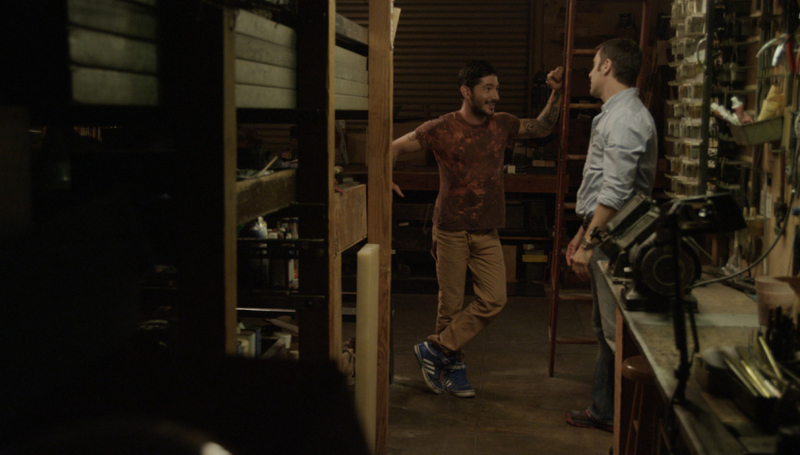 Synopsis: Two estranged gay brothers attempt to make amends in Wade Gasque’s charming small-town drama. 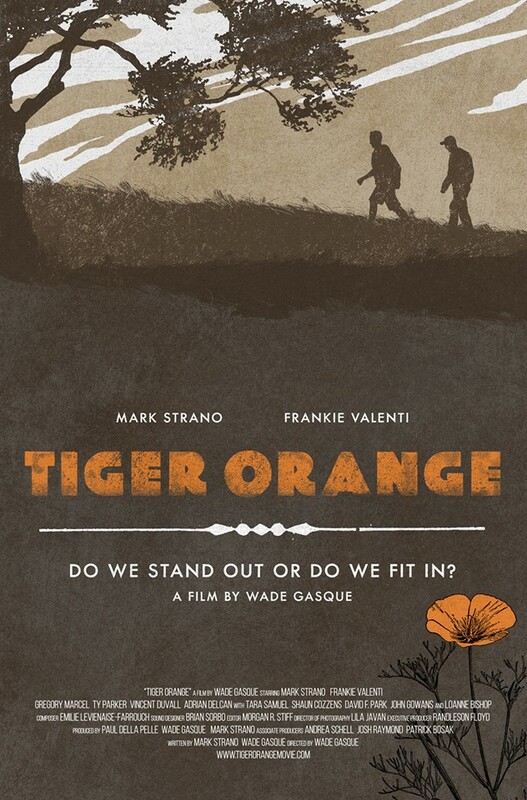 Set against the sun-kissed fields of Central California, and anchored by strong performances from Mark Strano and pornstar-turned-leading man Frankie Valenti (aka Johnny Hazzard), TIGER ORANGE pits two diametric opposites against each other – the closeted introvert versus the out-and-proud hunk. The result is a blunt, playful meditation on queer sibling rivalry and the childhood bonds that force us together. Filmmaker Bio: Wade is a Nicholl Semifinalist for his screenplay Half Truth as well as a Film Independent Fellow (chosen for their Director, Screenwriter and Producer labs) and a finalist in the Netflix Find Your Voice Competition. 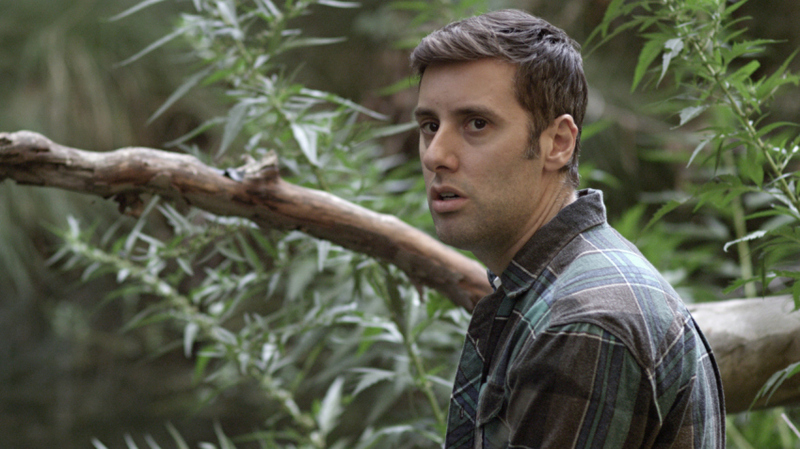 His 2013 short film Housebroken, produced by Steakhaus Productions (By Hook or By Crook) has played dozens of film festivals worldwide including Frameline (SF),Outfest (LA), Newfest (NY), Skeive Filmer (Oslo) and was released on DVD/VOD/iTunes by Strand Releasing in June 2014. Other directing credits include the short film The Hardest Job in the Business with Marvin Acuna (The Great Buck Howard) and the award-winning book trailer for Gigi Levangie Grazer’s The After Wife. He directed the stage musical The Ohmies (NY Times “Best of the season!”) at the Geffen Playhouse, the solo show From Seven Layers to a Bikini Top in Less Than Five Hours (Santa Monica Rep at the Miles Playhouse) and wrote/directed the full-length play The Allegory of Golf at the Flatiron Playhouse in New York. His short plays have won the Buffalo’s Maxim Mazumdar New Play Competition and Cleveland New Works Festival. He received a BFA in Acting from Marymount Manhattan College and won the South Carolina Archibald Rutledge State Scholarship for Playwriting. Tiger Orange will have its world premier at The Ford Amphitheater as part of Outfest’s Under the Stars program! Friday, July 18, 2014 8:30 pm. The film will be playing at Lincoln Center as part of NewFest on Saturday, July 26th at 6:30 pm.